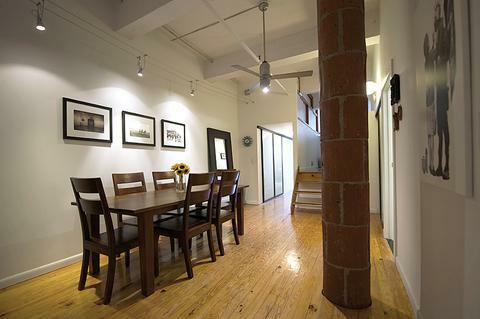 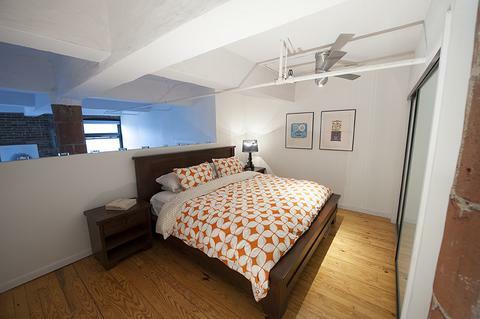 UNIQUE LOFT LIVING IN PRIME PARK SLOPE! 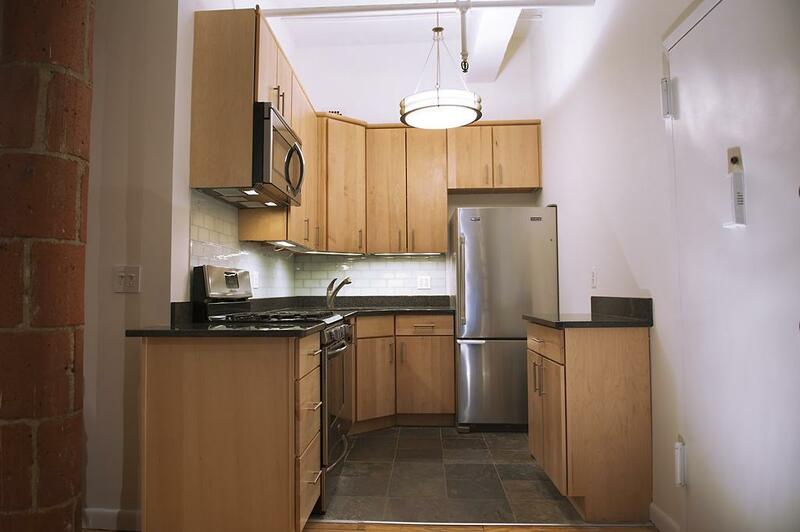 Newly renovated kitchen. 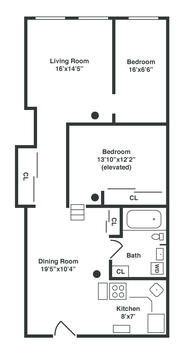 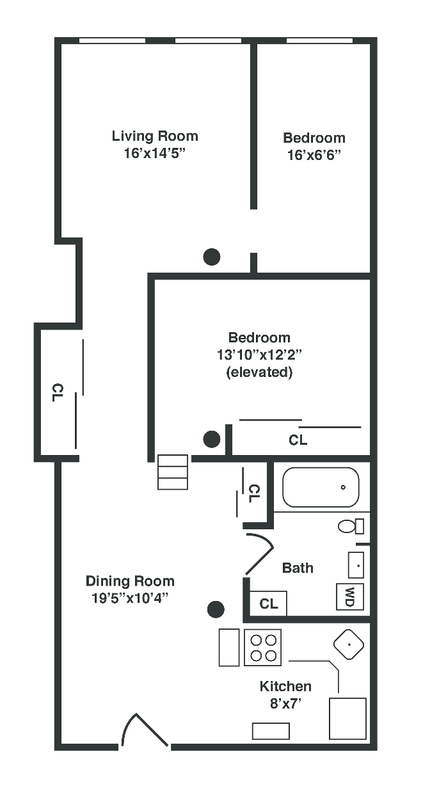 This third floor, south-facing, approximately 1,000 sq. 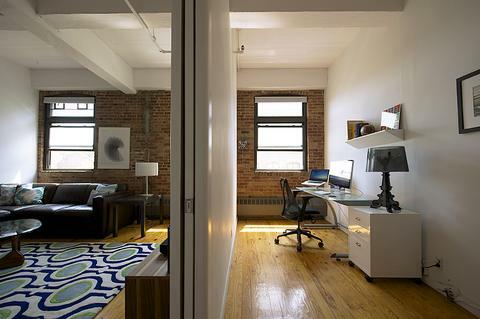 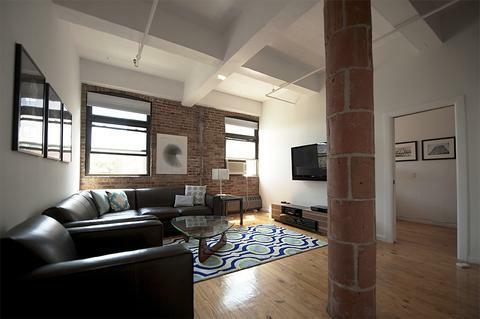 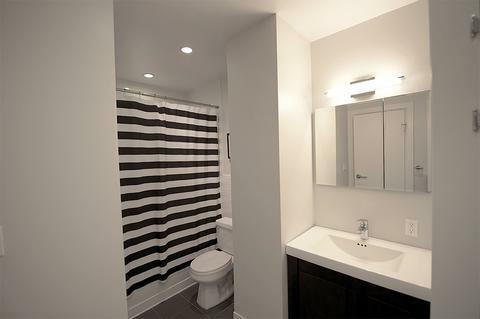 ft. loft apartment in the sought after Ansonia Storage Warehouse elevator building features renovated bathroom, high ceilings, custom closets, and tons of storage. The building has a spectacular roof deck with stunning views of the Manhattan skyline and Statue of Liberty. 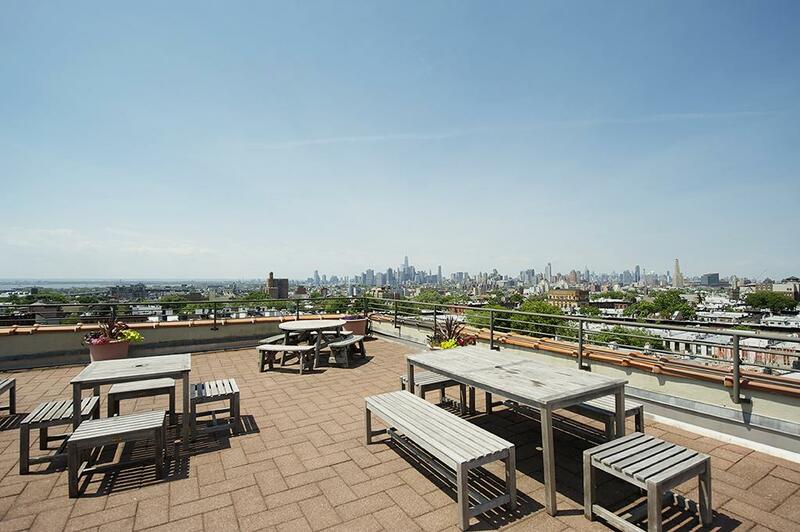 Close to subway, Prospect Park, great schools, and all the trendy shops, restaurants and boutiques that Park Slope is famous for.